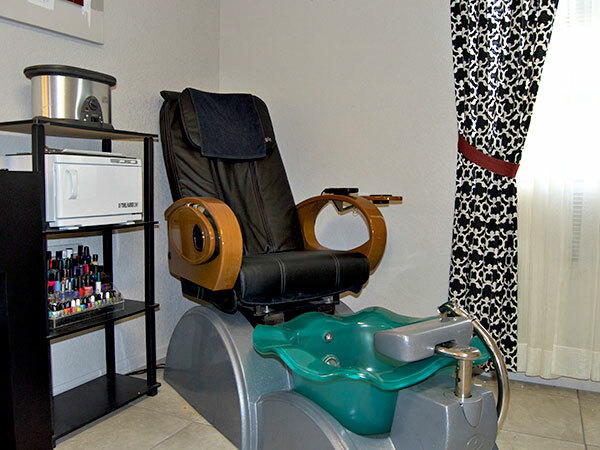 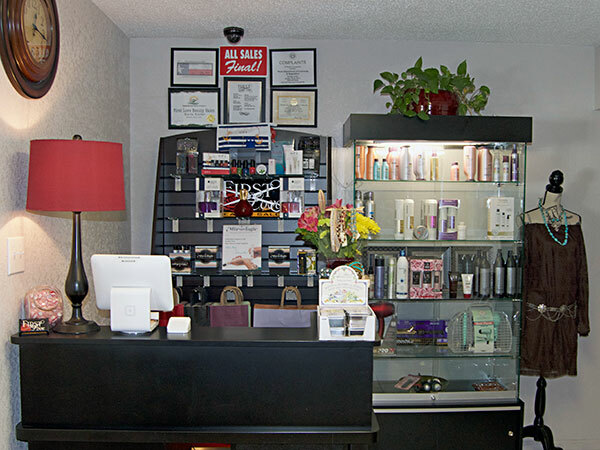 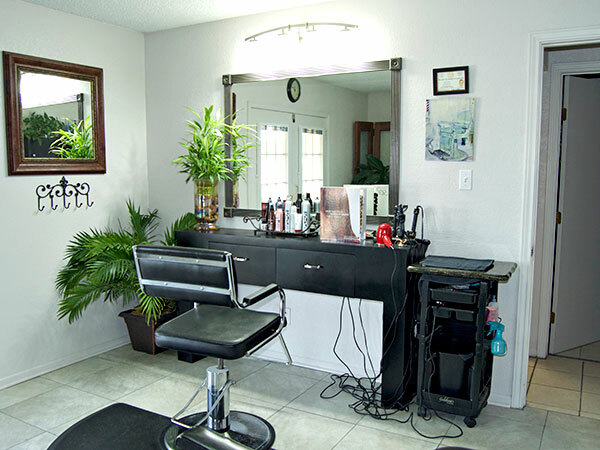 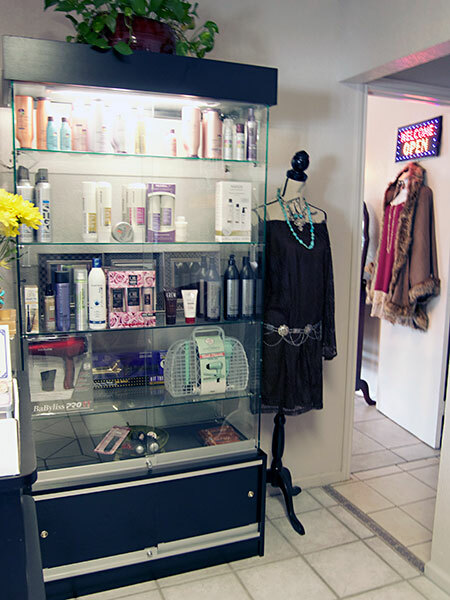 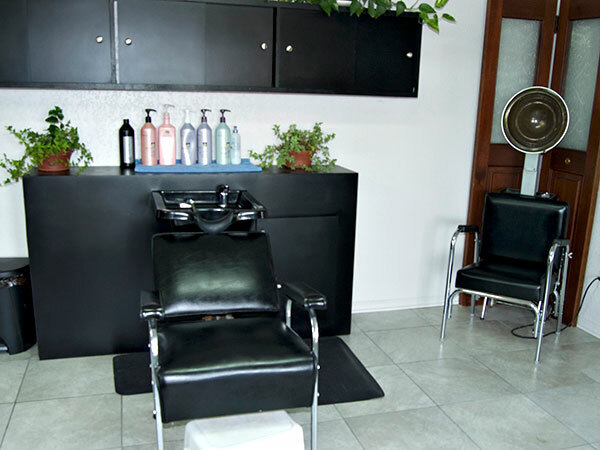 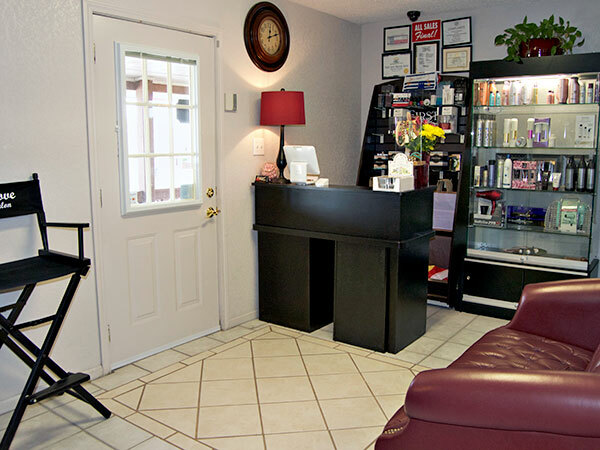 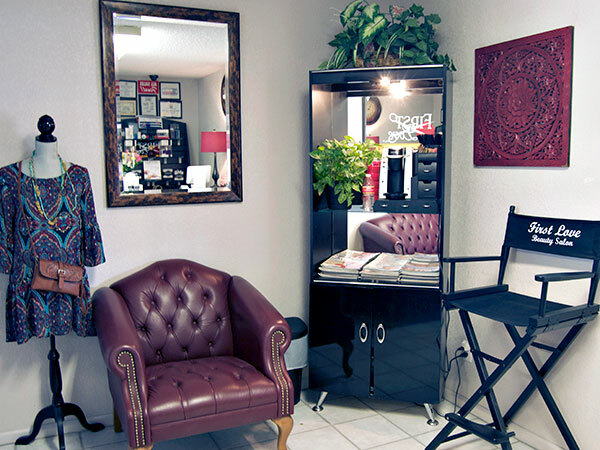 Our salon is warm and friendly. 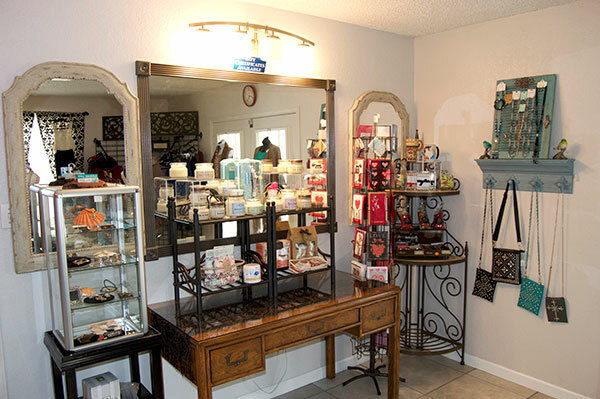 This gallery showcases our various rooms and areas. 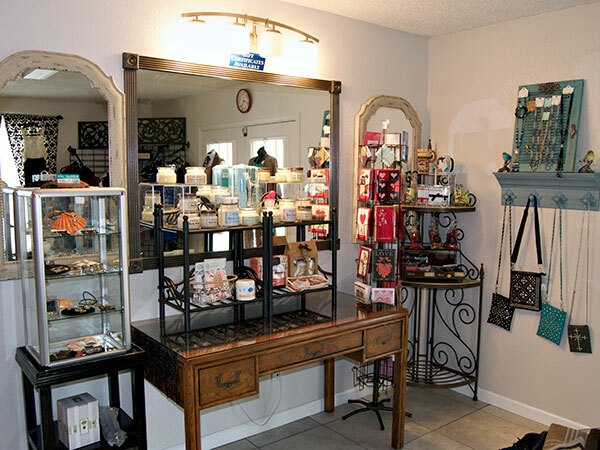 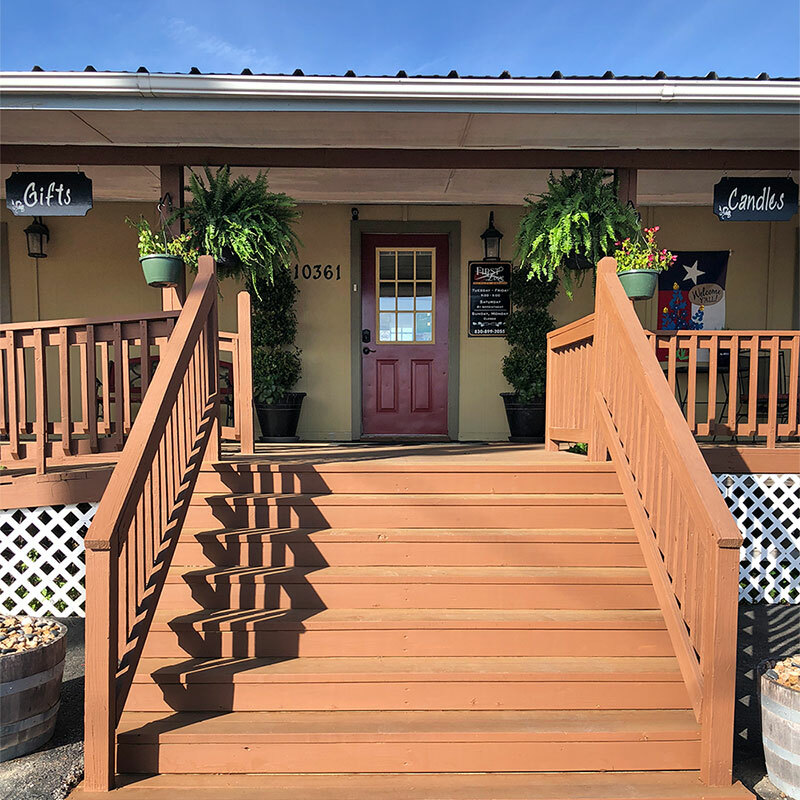 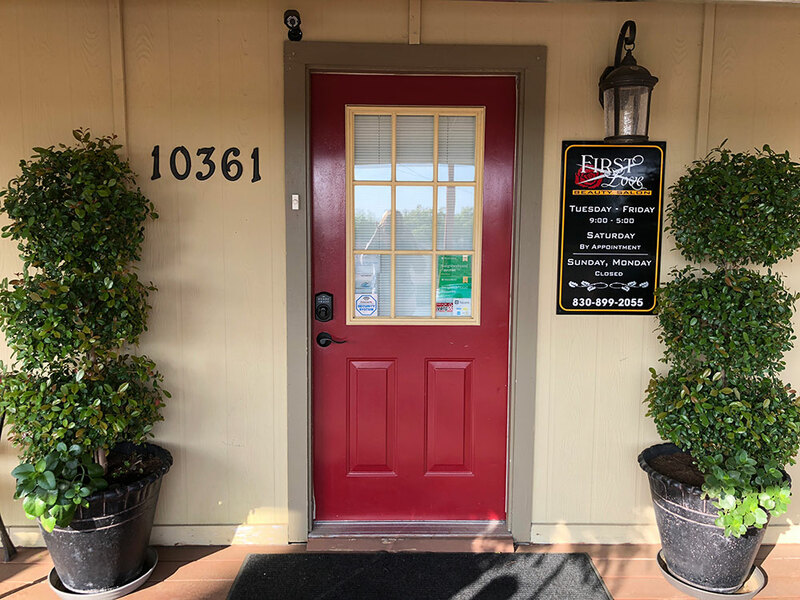 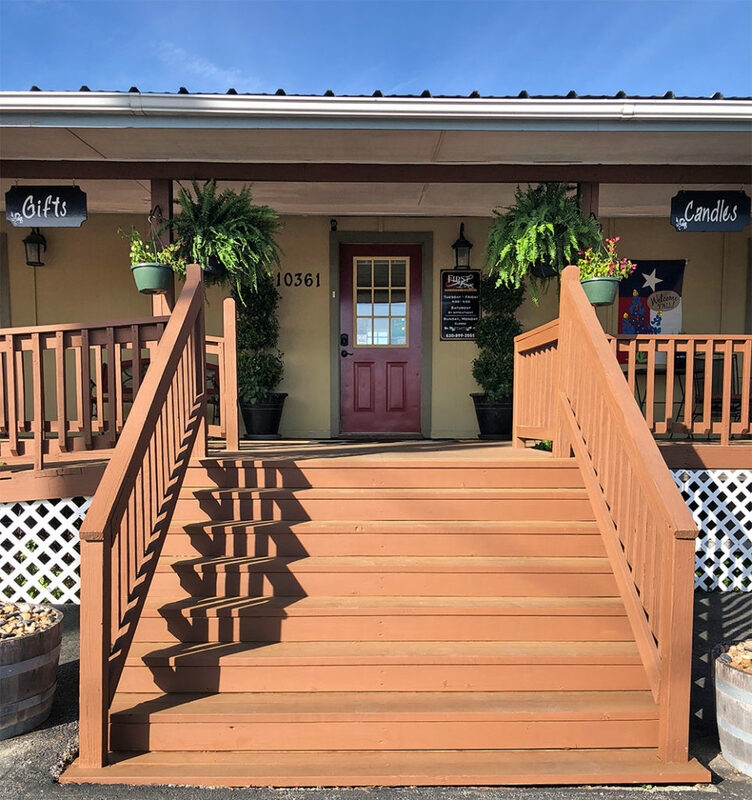 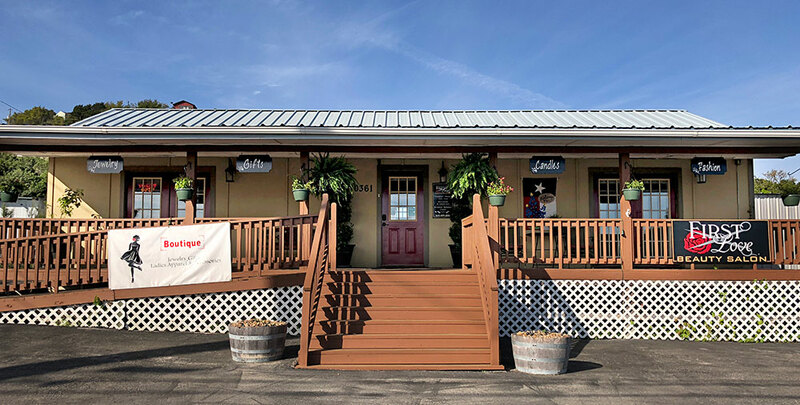 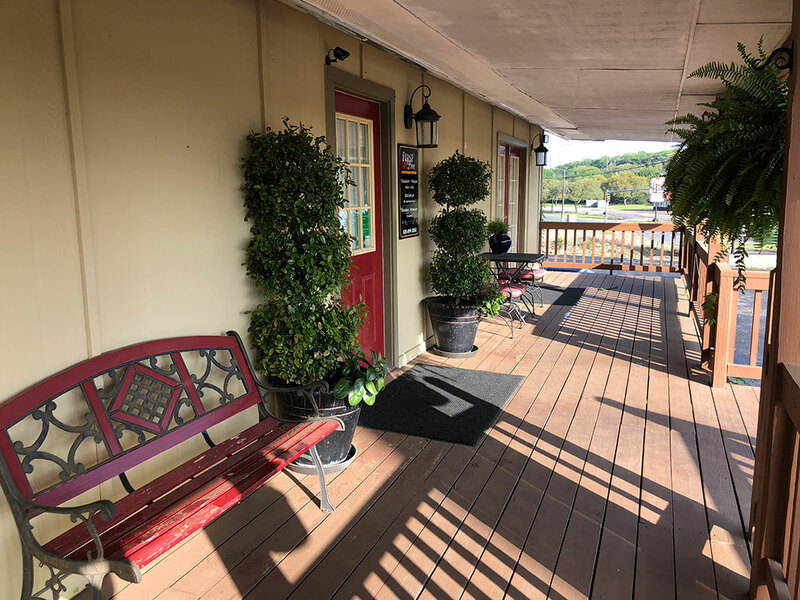 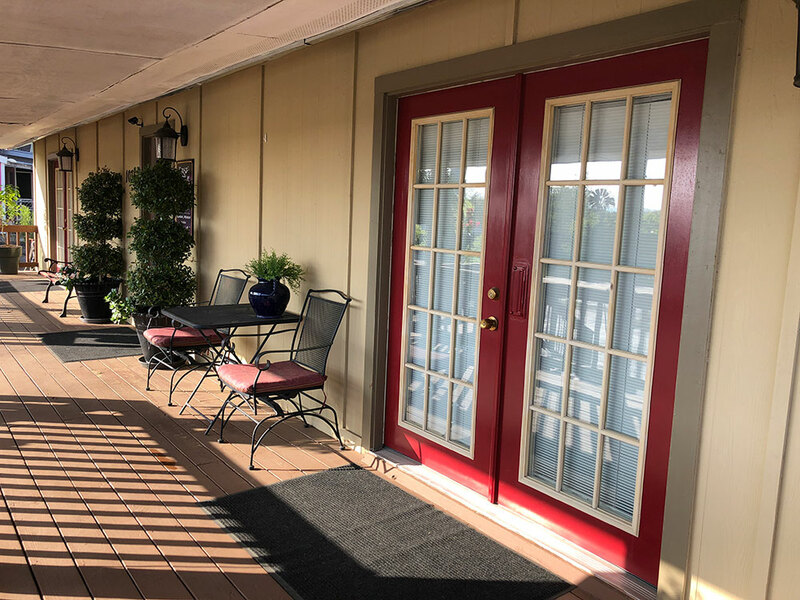 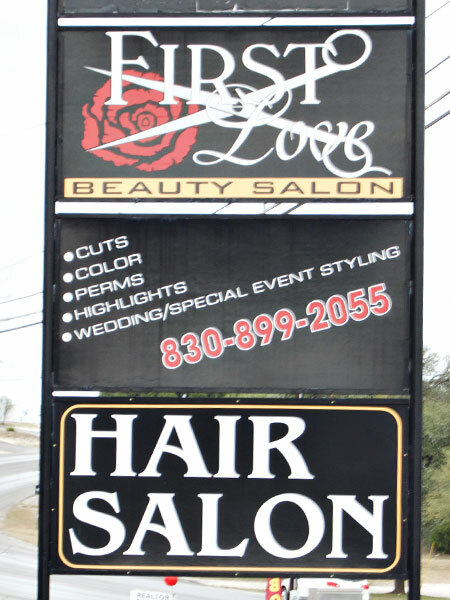 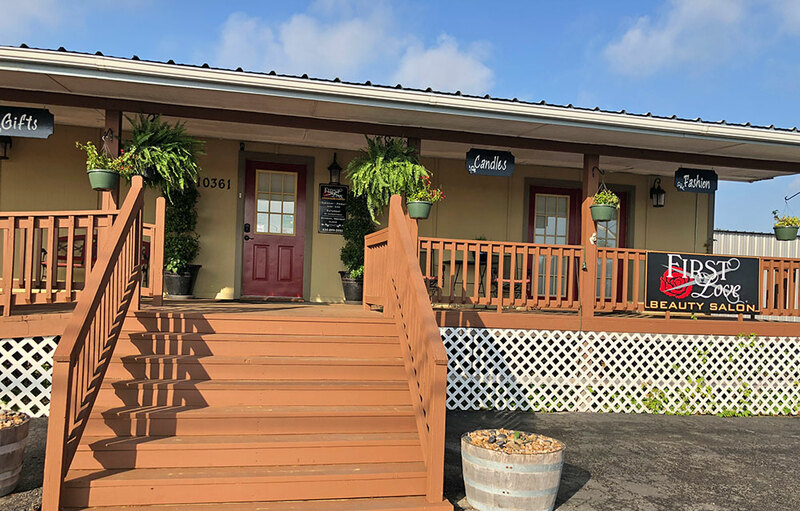 Come on in and visit us!